DIY Independance Day inspired eyelashes! 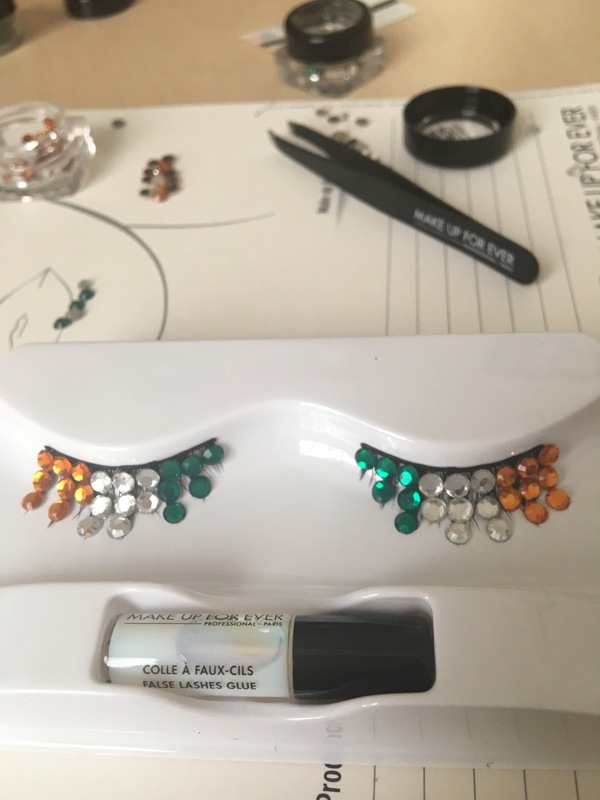 August 14, 2016 November 12, 2016 Categories makeupindependanceday, independancedaymakeup, india, indianindependanceday, makeup, tricolrlashes2 Comments on DIY Independance Day inspired eyelashes! 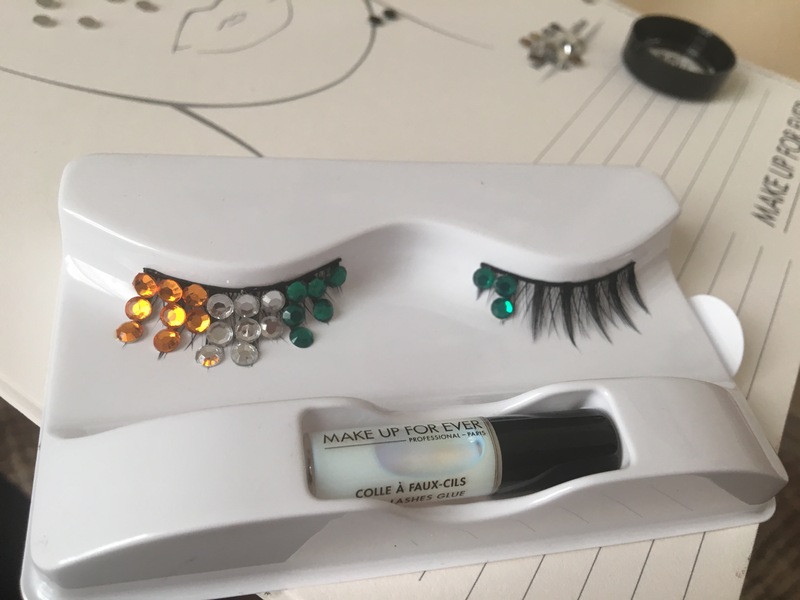 This week we are coming up with a series of blogposts inspired by Independance Day and today I wil show you how I made my Tricolor inspired eyelashes! 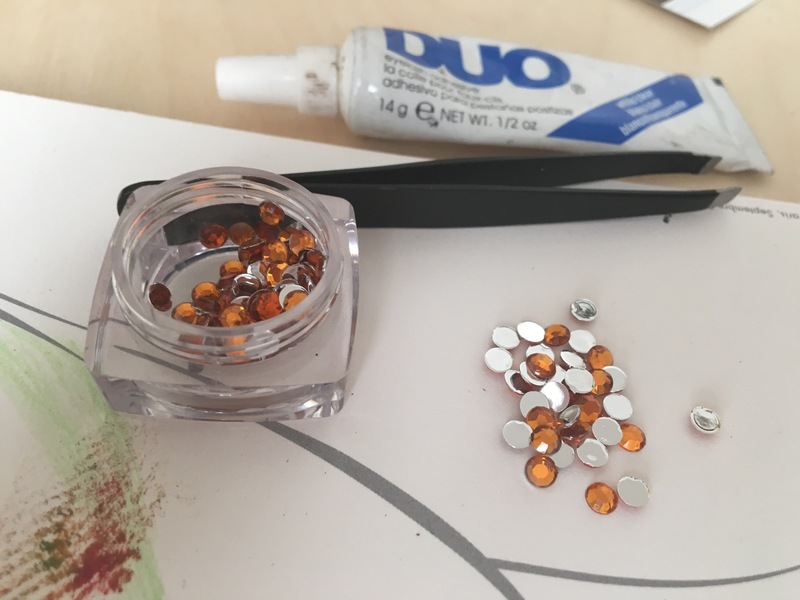 Start by picking up the crystals with your tweezers and applying glue on the back of the crystal. 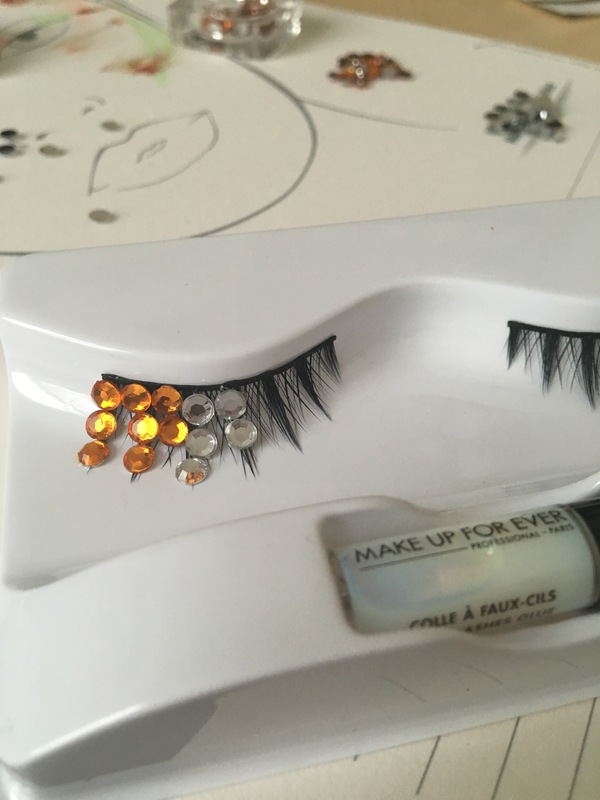 Place the crystal on the false lash and allow it to dry. Repeat these steps to fill the false lashes as you like. 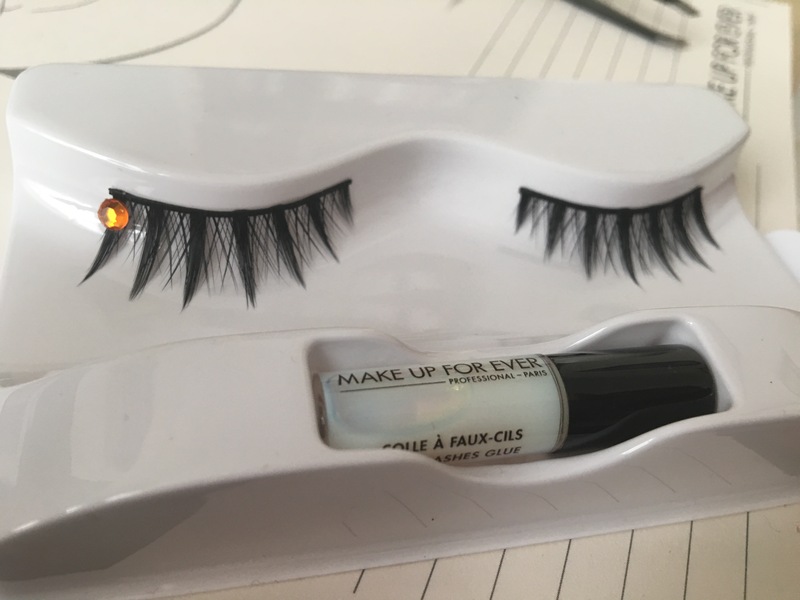 Once dried, you can apply the lashes using lash glue and enjoy! 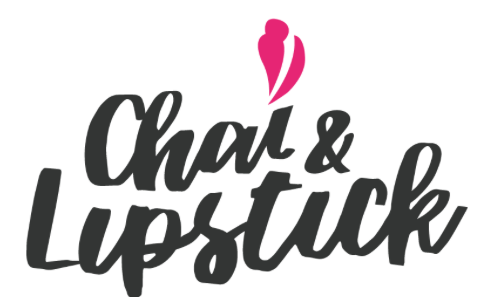 Enjoy your tricolored lashes!